Last week FBC started advertising their new Kwik POS machine, and whilst it was very apparent that this would compete in the same space as Steward’s Kwenga POS device many other details were left to the imagination of the public. We contacted FBC when the news broke but it seems the support desk was not entirely aware of how this new product was working. We stayed in touch with FBC as a response was being prepared and we finally have more information relating to FBC’s POS machine. FBC made it clear to us that this device is targeting the informal sector; the SMEs, vendors, small retailers, hairdressers, shopping mall merchants, and tuckshops. Unlike the Kwenga POS machine, merchants who want the POS offered by FBC will not have to pay an outright fee for the Kwik device. Instead, FBC will let merchants go through a vetting process and those who qualify to get the POS machine will end up paying 0-1% of their monthly revenues to rent the Kwik machine. However, the minimum of these transactions should not be less than a $1. This is a great way to do things and it means depending on the volume of your transactions this device may cost considerably less than the $200 you have to shell out for the larger Kwenga. If you’re in the market for a smaller Kwenga which comes in at $35 dollars and allows you to own it outrightly that may be a better deal, but I think both deals, the one offered by FBC and Kwenga are quite convenient. If your transaction volumes are high; let’s say for example you carry out transactions of over $10 000/per month, it may end up being better to get the $200 Kwenga device as the rental costs will quickly make the FBC Kwik a less valuable proposition. When the Kwenga was launched, a lot of noise was made about the removal of charges for transactions less than $10. This was a great and welcome initiative but the banks are still charging for these transactions so the effect of excessive charges has been felt anyway. Using the Kwik POS machine, transactions under $10 will carry a cost of $0.05 whilst transactions over $10 will carry a charge of $0.37. Is the device already available to the public? 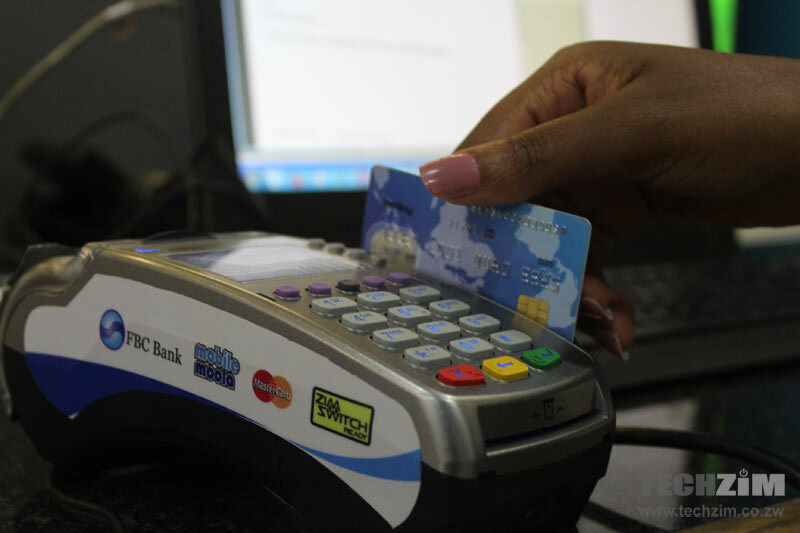 FBC informed us that the Kwik POS machine is already available across the country and across ALL branches as well so any FBC you enter should be able to help you, regardless of where you are in the country. Naspers Is Going To List Multichoice Separately On The JSE: Another Sign Of Satellite TV’s Impending Doom?